Performance and style hit the grass running with the Z200 series of zero-turn mowers. 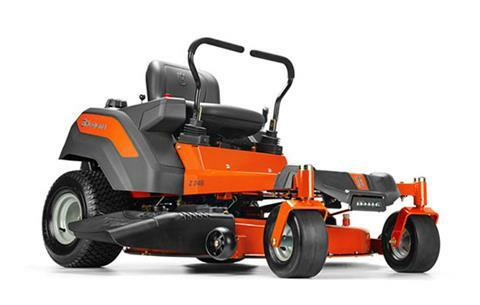 Through powerful air induction technology, the Z246 mower delivers a cleaner, more precise cut than other mowers. 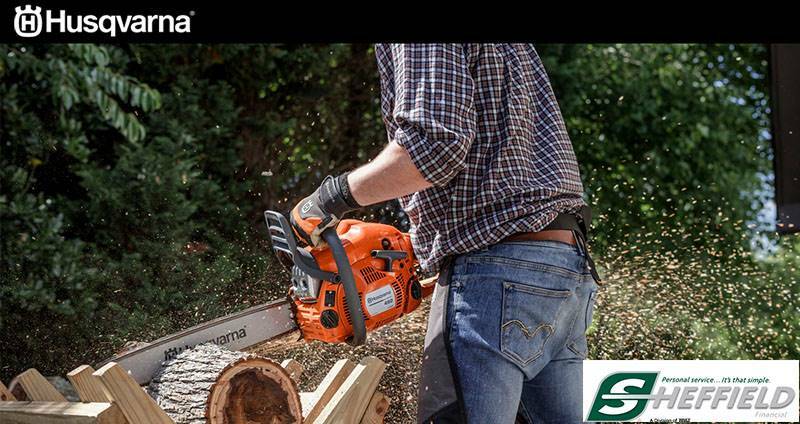 Featuring a rugged frame and durable caster wheels, this zero-turn is ready to tackle your yard work.